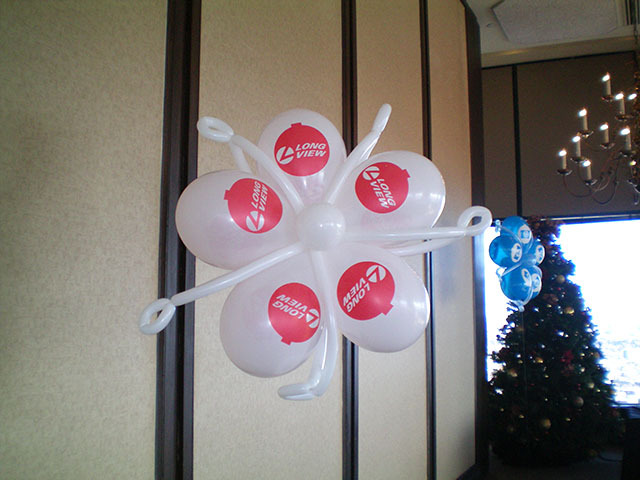 Custom printed Christmas party snow flakes! These custom printed snow flakes are a huge Christmas party hit. 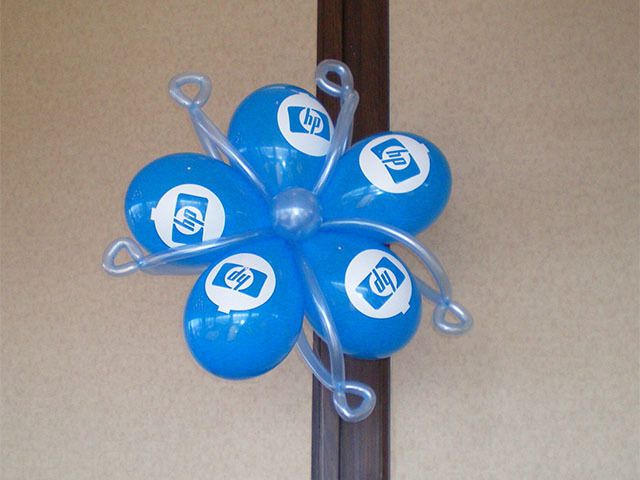 We can custom make these for any company get together. 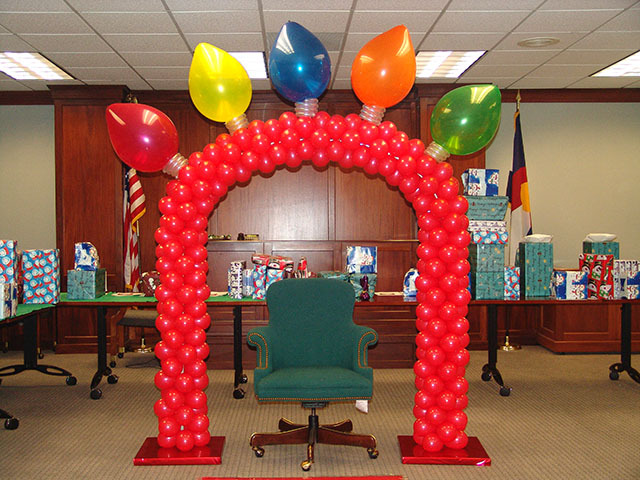 Please visit our web site for even more ideas at www.balloonaticscolorado.com. Christmas time is here. 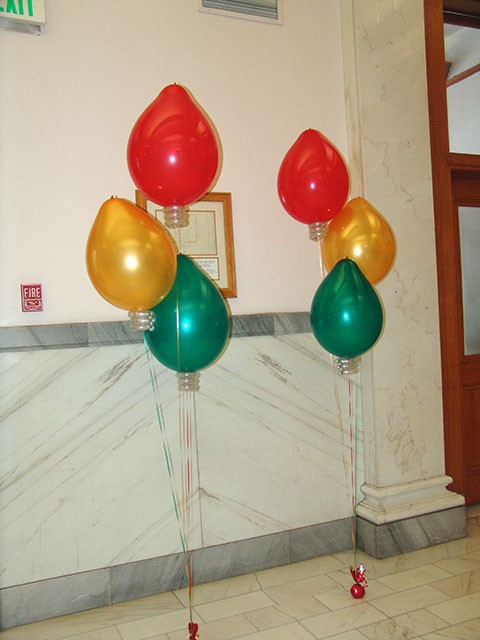 Don’t forget the decorations! We service the entire Denver metro area.